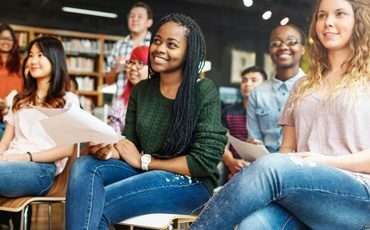 There is great news from Washington for people with dyslexia, for people who care about dyslexia and for society as a whole. The generosity of friends of the Center inspires us and has allowed our Center to make major contributions to dyslexia. 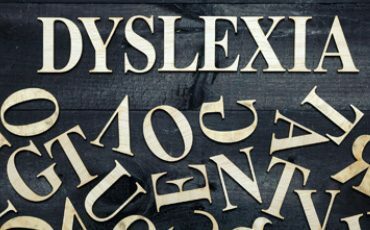 A look at dilemmas faced by a medical student with dyslexia who wonders whether he should “out” himself. Our mission is to illuminate the creative and intellectual strengths of those with dyslexia, to disseminate the latest scientific research and practical resources, and to transform the treatment of all dyslexic children and adults. Drs. 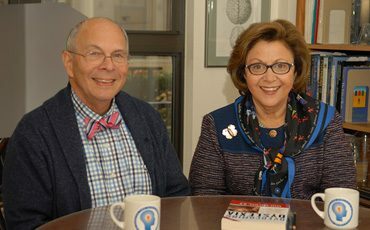 Sally and Bennett Shaywitz discuss the link between dyslexia and bullying. 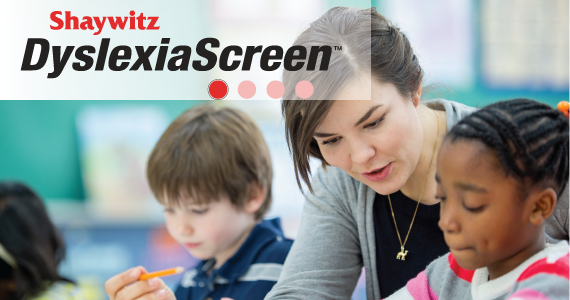 Help dispel misconceptions and ensure all dyslexic individuals have the support they need to succeed. Strategies we compiled from the real experts – dyslexic kids with papers due, tests next week and books to read.